If you know me just a bit, you have no doubt that I have some experience in guest blogging (I’ve been guest blogging for many years now). 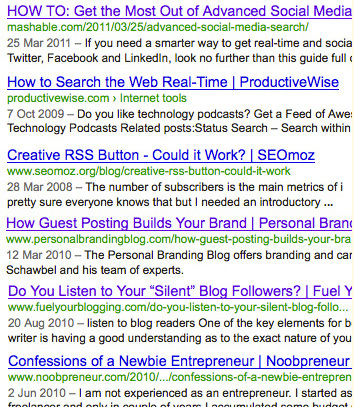 However it never occurred to me (and there was actually no need) to advertise my guest blogging consulting services. I have always had clients – and the only way I found them was through their direct interest: “Do you by chance provide guest blogging services” – “Yep, I do on case-to-case basis”, was the usual answer.